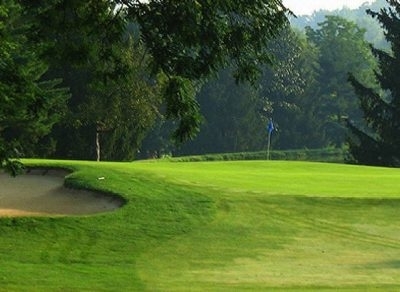 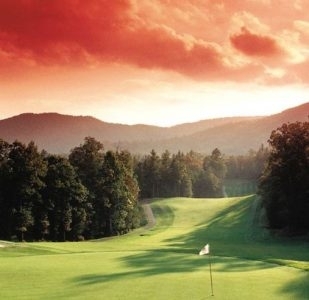 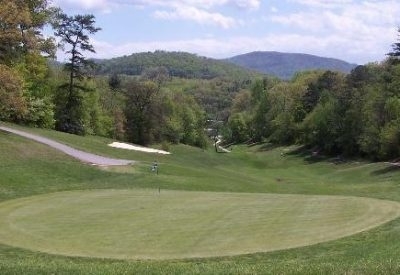 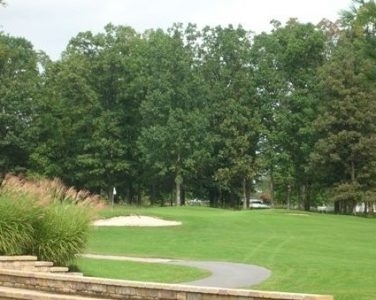 The Asheville Municipal Golf Course is one of the oldest golf courses in Western North Carolina. 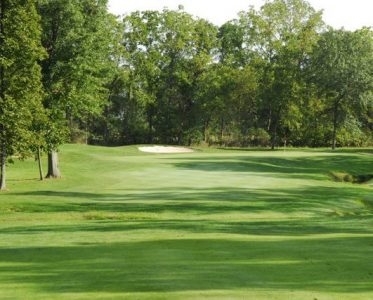 The 18-hole golf course designed by Hall of Fame golf architect Donald Ross opened for play in 1927. 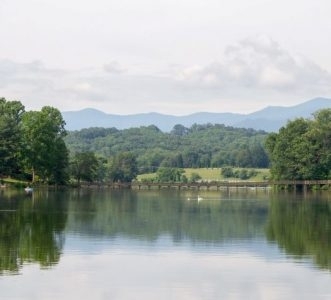 Lake Junaluska's mission is to be a place of Christian Hospitality where lives are transformed through the renewal of soul, mind, and body. 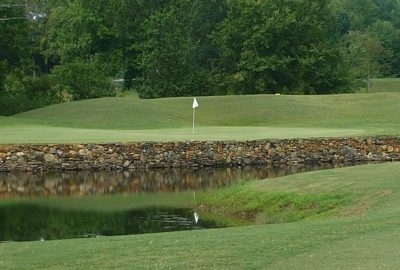 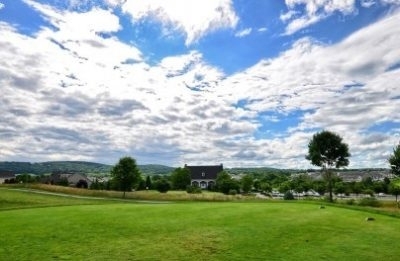 Enjoy a round of golf on our on-site 18-hole golf course. 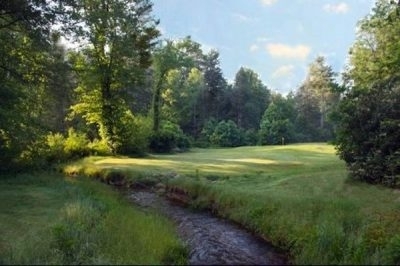 An 18-hole course featuring 2,260 yards of golf from the longest tees for a par of 54.